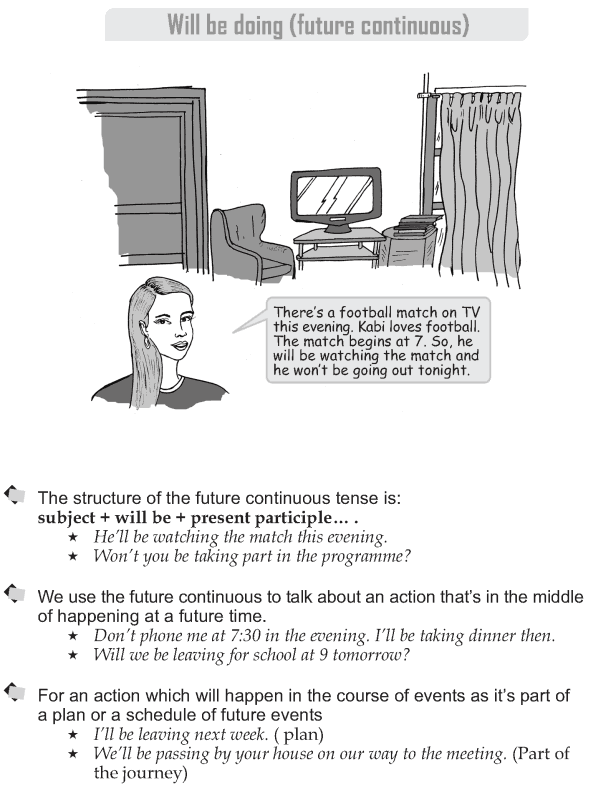 What is the structure of future continuous tense? 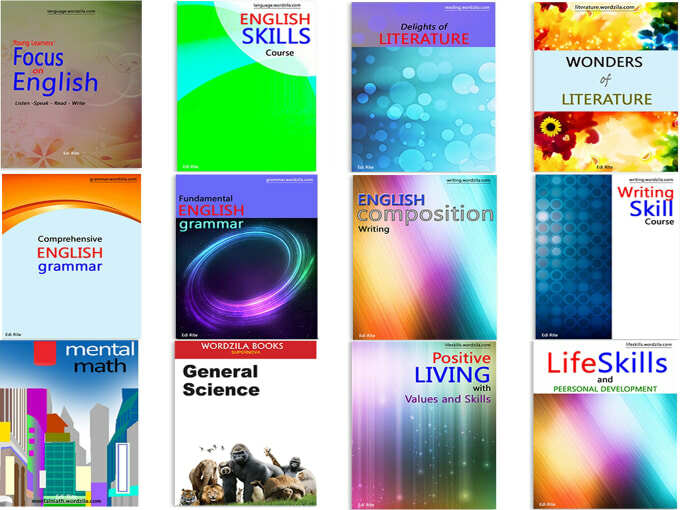 When do we use the future continuous tense? subject + will be + present participle. .
We use the future continuous to talk about an action that’s in the middle of happening at a future time.